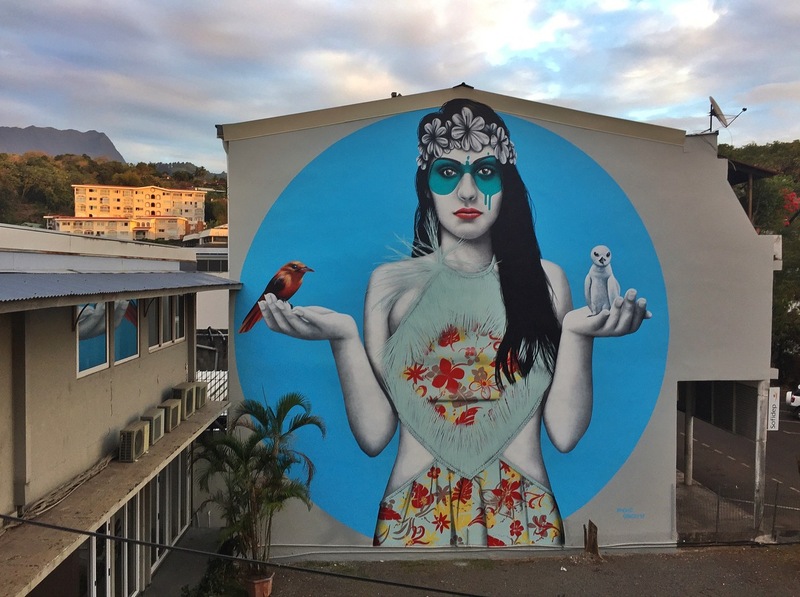 Papeete, Tahiti, Polynesia: new piece by Fin DAC for ONO’U Tahiti. 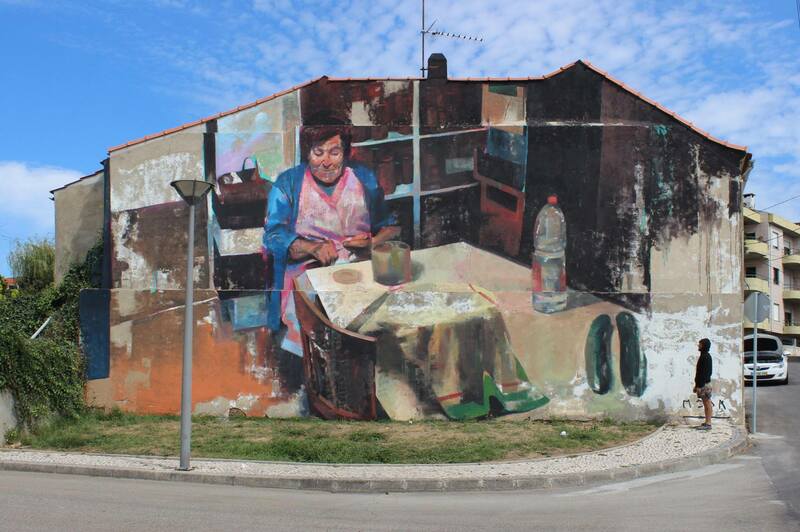 Estarreja, Portugal: new piece by Spanish artist Manolo Mesa. 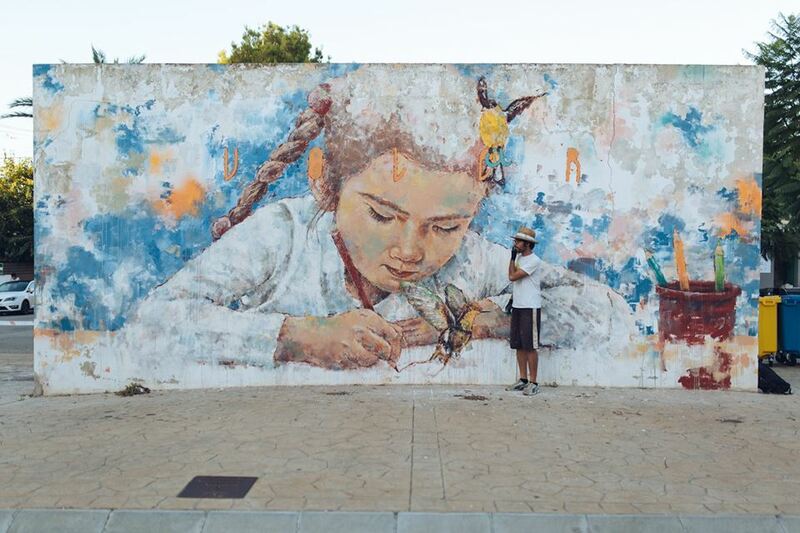 Can Picafort, Mallorca, Spain: new piece by Sath for Saladina Art Fest.